Injection, 250 mg/5 mL (50 mg/mL), a generic version of FASLODEX®1 Injection, 250 mg/5 mL (50 mg/mL), of AstraZeneca Pharmaceuticals LP. According to IQVIATM sales data for the 12 month period ending December 2018, the FASLODEX® Injection, 250 mg/5 mL (50 mg/mL) market2 achieved annual sales of approximately $533.3 million. 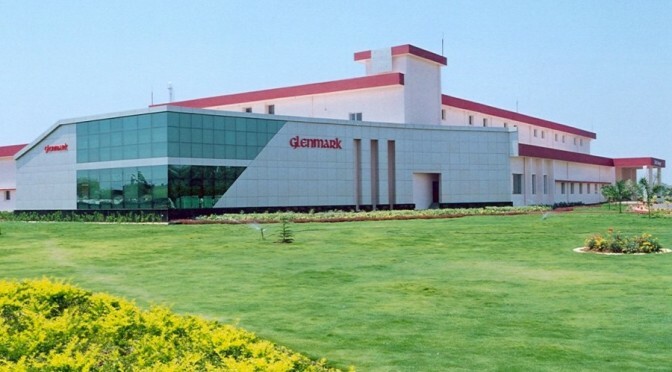 Glenmark’s current portfolio consists of 148 products authorized for distribution in the U.S. marketplace and 54 ANDA’s pending approval with the U.S. FDA. In addition to these internal filings, Glenmark continues to identify and explore external development partnerships to supplement and accelerate the growth of its existing pipeline and portfolio.